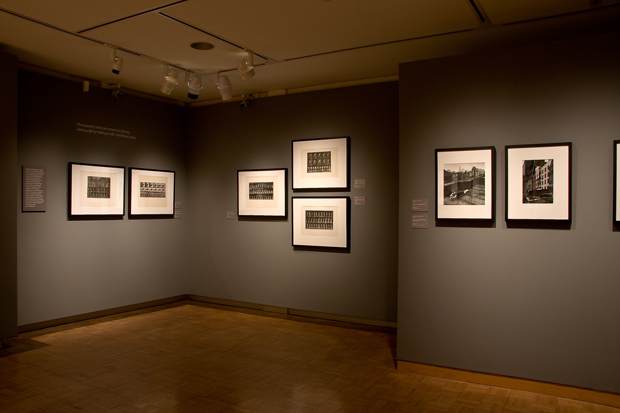 The Trout Gallery is located on the main and basement floors of the Weiss Center for the Arts at Dickinson College. Wheelchair parking and access is available in the rear of the Weiss Center. See the ADA Access parking plan. Please call The Trout Gallery for information 717–245-1711.